Seven principles set co-ops apart from other businesses, organizations, and housing communities. Voluntary: Cooperatives consist of voluntary members and are open to any people who are willing to accept its terms, without discrimination. Democratic: Members control the cooperative, making business choices and forming policies. Economic: Members benefit economically in proportion to the business they conduct with the co-op, and capital is democratically controlled. Autonomy: Cooperatives function on their own, controlled by their own members, not by external forces. Education: Members of cooperatives are trained to be able to effectively work with and understand the cooperative. Cooperation: Cooperatives support and do business with other co-ops as much as possible. 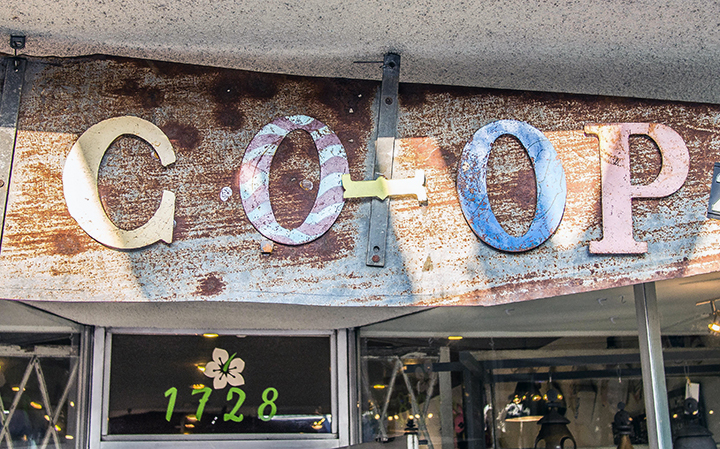 Community: Cooperatives work to benefit the larger community as well as their members' needs. Co-ops are focused on serving and helping members. Making a profit is not the only priority; serving our members is the focus of the business. More traditional organizations have to consider the demands of their owners or shareholders to generate dividends, but co-ops can directly address their customers’ needs without feeling the pressure of these other priorities.